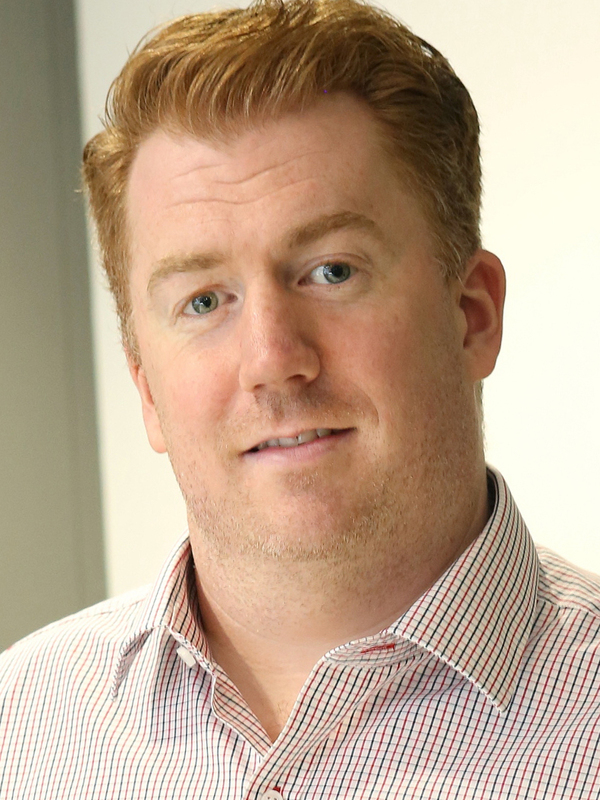 Ross Bowman is a Research Fellow at the Centre for the Health Economy at Macquarie University and is a registered Pharmacist with the Australian Health Practitioner Regulation Agency. He recently completed the health economics stream of a Masters of Public Health at Monash University. Ross is a member of the evaluation team at MUCHE responsible for evaluating pharmaceutical company submissions to the Pharmaceutical Benefits Advisory Committee. In addition to this, he has collaborated on health economic evaluations of hearing technologies conducted by MUCHE. Prior to joining the Centre for the Health Economy, Ross worked in a medical affairs role within the Australian affiliate of a multinational pharmaceutical company, and has also worked in various hospital and community pharmacist positions across Australia. His research interests are in health technology assessment, pharmaceutical policy and health equity.